Our smart technology enables us to provide you the fastest & simplest way to apply for a Police Check online or on your mobile. Veritas Check will continue to accept applications over the Easter holidays and ANZAC Day. Our office will be closed Good Friday, 19th April, Easter Monday, 21st April, and on ANZAC Day, Thursday 25th, April 2019. There may be processing delays over this period. The Australian Criminal Intelligence Commission (ACIC), the national agency responsible for conducting background checks, reports that some background checks are currently taking approximately 20 business days to process. These delays are affecting all Police Check providers nationwide. We apologise for any inconvenience. To track the status of your application, visit the Track page. On average, 7 out of 10 applicants receive their results in 24 hours or less. Apply online anytime, day or night. Veritas processes Police Checks 24 hours a day, 7 days a week. Applying for a Police Check is a 3-step process and takes approximately 3 - 5 minutes to complete. 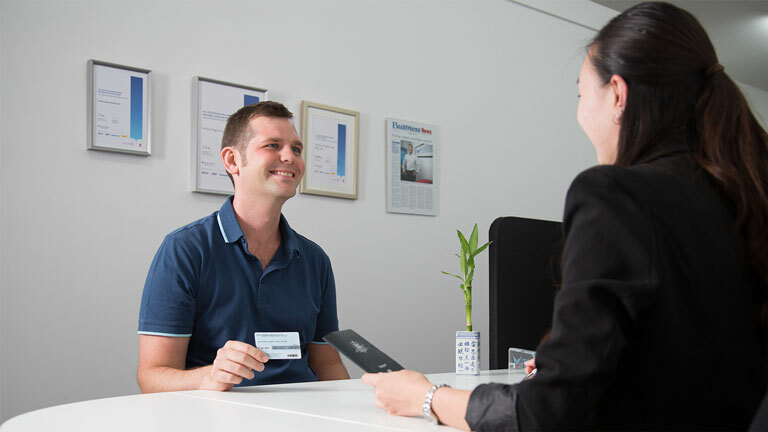 Our streamlined application process makes Police Checks easier. 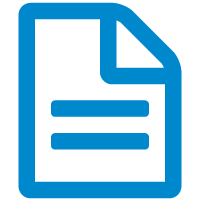 Manage all employee Police Check s in one place. What forms of ID are required to support my application? Apply online anytime, day or night. Veritas Check's straight-through-processing system processes applications direct with Australian Criminal Intelligence Commission (ACIC) in record time - even outside of normal business hours. 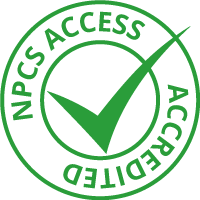 Veritas Check is a ACIC accredited agency authorised to access the National Police Checking Service (NPCS) and issue Police Check Certificates. All accredited agencies and Australian State and Territory Police (including the Australian Federal Police) access the NPCS to obtain Police Check results. Veritas Check offers Police Checks online for all Australian states and territories. A Police Clearance Certificate is valid across all states including ACT, NSW, NT, QLD, SA, TAS, VIC, WA. Employers or organisations wishing to verify the authenticity of a Veritas Check issued Police Check may utilise our online verification tool. Please feel free to contact us if you would like to speak to a company representative for more information.